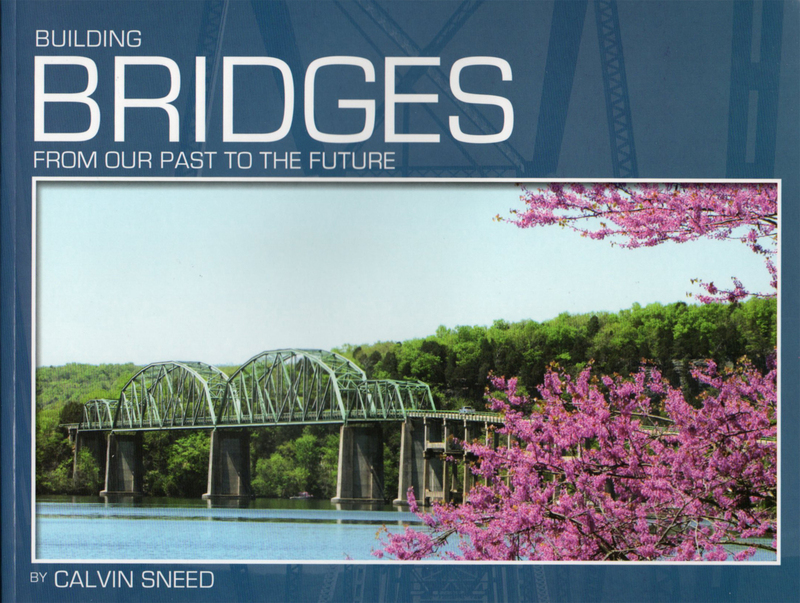 Calvin Sneed’s first book, with some of the 11,800+ bridge pictures he’s posted to bridgehunter.com, is now available (College Press ISBN: 978-1-5323-4369-8). Tim Cable and I interviewed Calvin on Thinking Out Loud morning show on AM910 WJCW radio this morning. Truss bridges, mostly, are a passion for Calvin. And he knows his stuff. The book isn’t on amazon.com yet; however, Calvin’s having a book signing at the I Love Books bookstore in the Ft. Henry Mall in Kingsport this Sunday, December 10, from 1:00 – 3:00 pm.